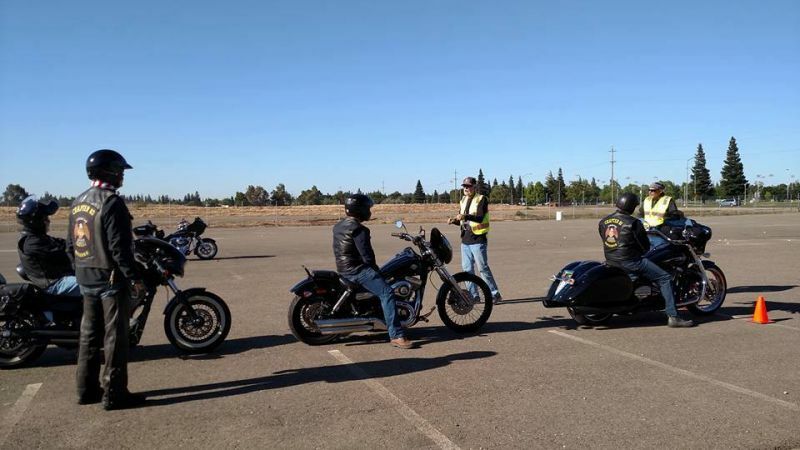 This is a great opportunity for anyone who is able to attend this event and falls in line with our goals to become better Motorcycle Riders. To attend this Clinic, you must RSVP ALR Chapter 83 by email at alrmerced@gmail.com, so they can get a head count and plan for lunch which will cost $5. 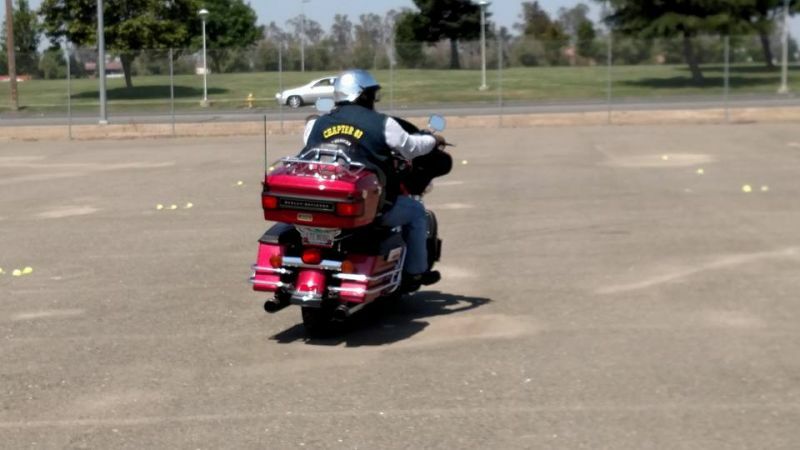 This class focuses on 90% riding and 10% instruction. 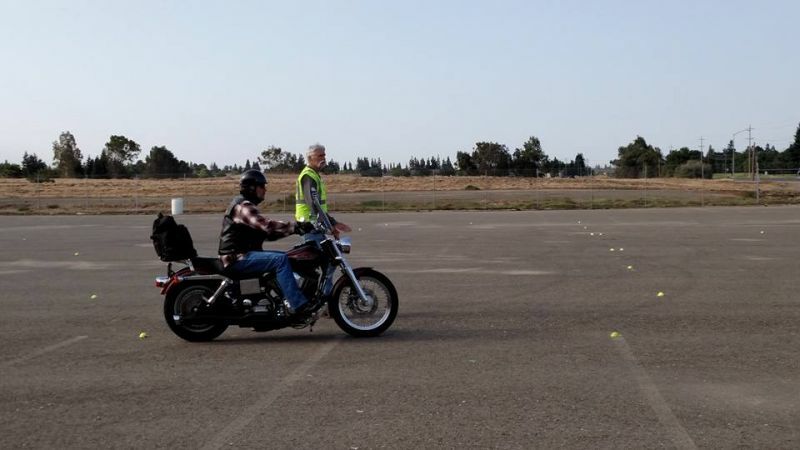 We will provide 6 riding exercises (which have 2 or 3 sizes within them) and one special riding course, similar to competition riding, but at a beginner level. 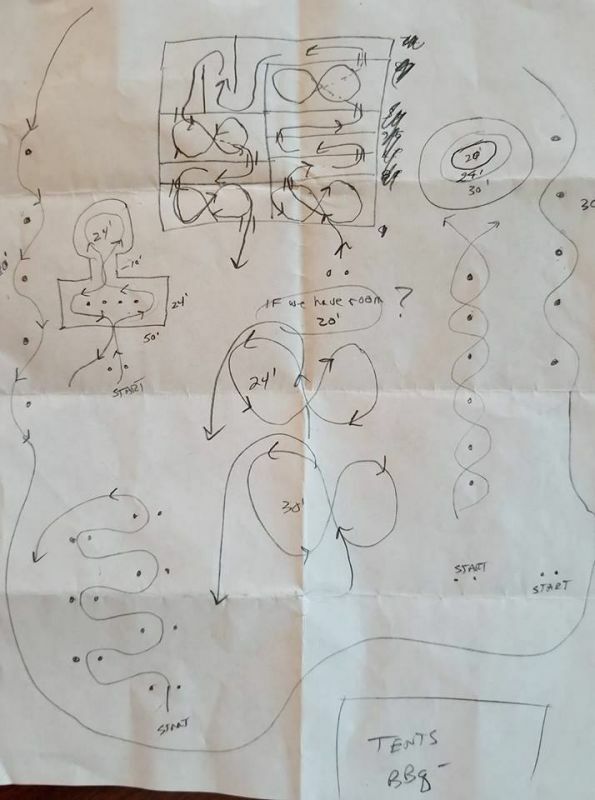 I have attached some pictures from last year training and a picture of the course design I will be using. 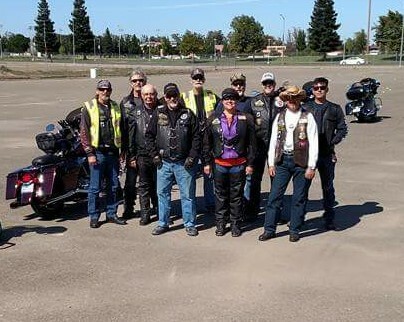 All Riders are required to bring proof of motorcycle insurance, valid Driver's License, an approved DOT Helmet, gloves, long pants and boots. Priority is given to ALRs first if the class gets to large. 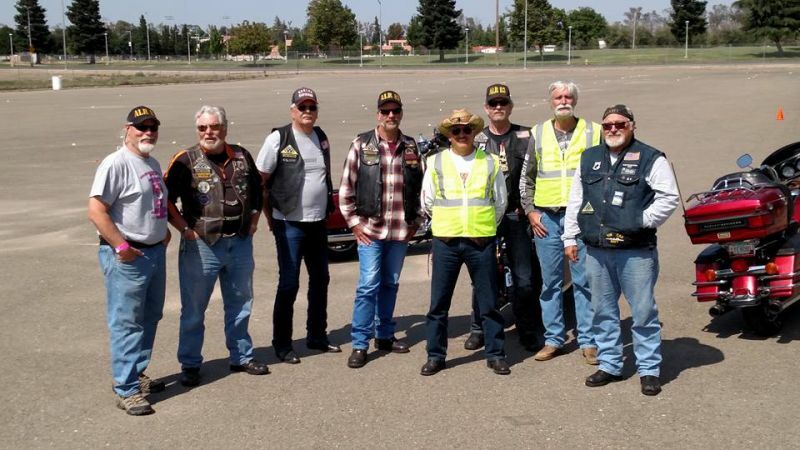 Again, this clinic is scheduled for Oct 27, 2018, (Saturday) and all riders will meet at 0900 hours at the South parking lot across from Mercy Medical Center, located on Mercy Ave. If you have specific questions, you can contact me @208-908-1601 (208 is correct) or alrmerced@gmail.com.